Making money as a photographer can be a struggle. And a significant challenge to making an income out of your images is simply not knowing where to start. 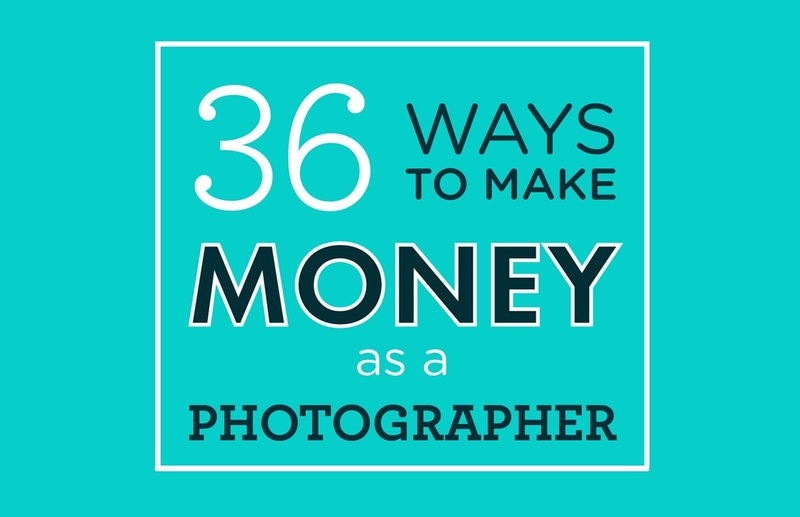 There are a lot of ways you can make money as a photographer – probably a lot more than you ever thought. This list is the result of our research and brainstorming. But these will give you a great jumping off point, and get your brain thinking about new ways that could help you bring in some income with your passion!